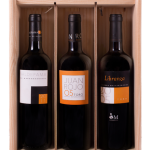 Packaged a cardboard box of 6 bottles of 75 ml, in a individual cardboar box or in wood box with a bottle and in wood box with a bottle of Valdefama and Juan Rojo. Libranza 2004: ROBERT PARKER. 94 Pts. Libranza 2005: ROBERT PARKER. 93 Pts. LA SELECCIÓN. Silver Medal. Libranza 2006: 93 p. Parker, 88 p. GUÍA INTERVINOS. Excelente 94 Pts. LA SELECCIÓN. MGold Medal. Guía ABC. 91 Pts. PREMIOS ARRIBES. Silver Medal. VEREMA. 95 Pts. 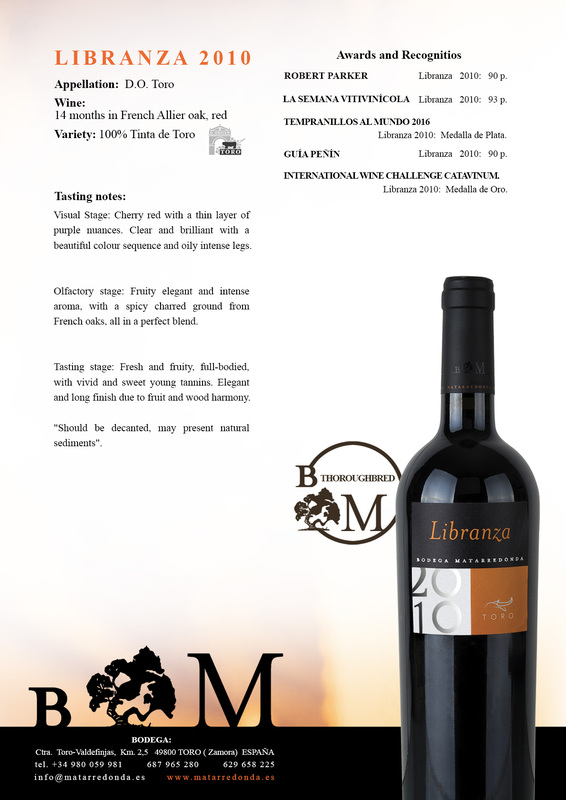 INTERNACIONAL WINE CHALLENGE CATAVINUM. Gold Medal. 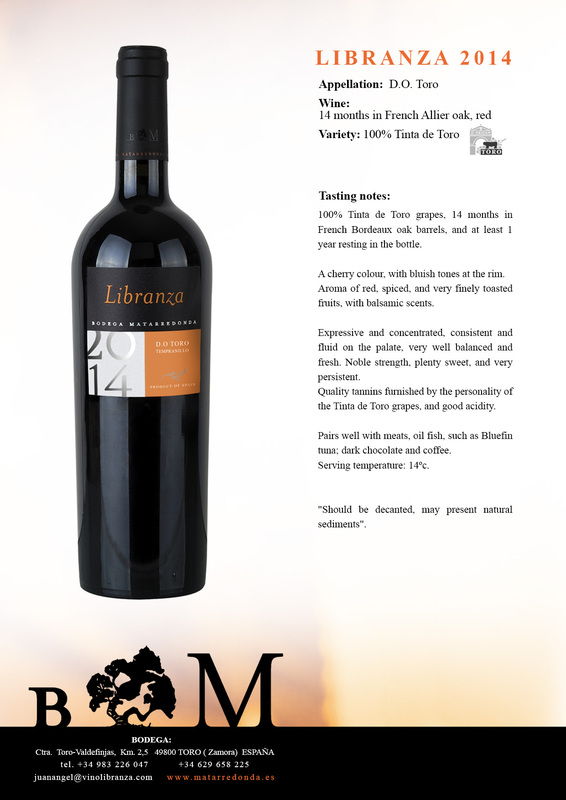 Libranza 2009: Wine Up Guide 93,23 Pts, Tanzer 90 Pts, Verema 95 Pts. 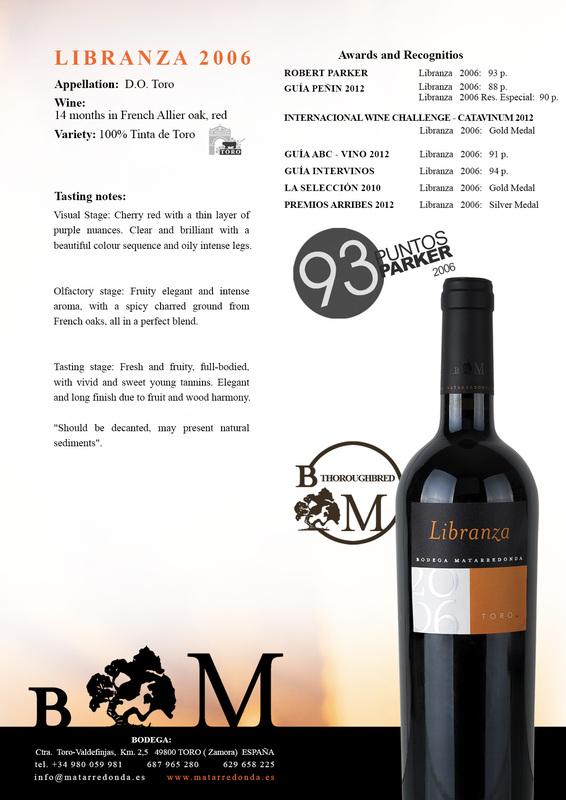 Libranza 2010: 90 p. Parker, La Semana Vitivinícola 93 Pts, Silver Medal. Tempranillos al Mundo 2016, Guía Peñín 90 Pts, Gold Medal. International Wine Challenge Catavinum. Gold Medal. 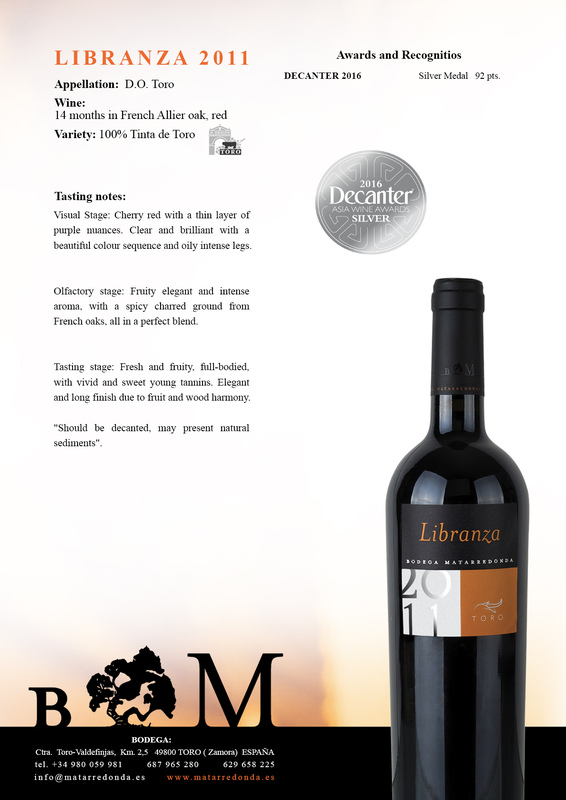 Libranza 2011: SILVER MEDAL DECANTER 2016. CATAVINUM WORLD WINE & SPIRIT COMPETITION. Gold Medal. 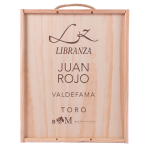 Libranza 2014: INTERNATIONAL WINE AWARDS 2018 – Gold Medal – 90-94 Pts. 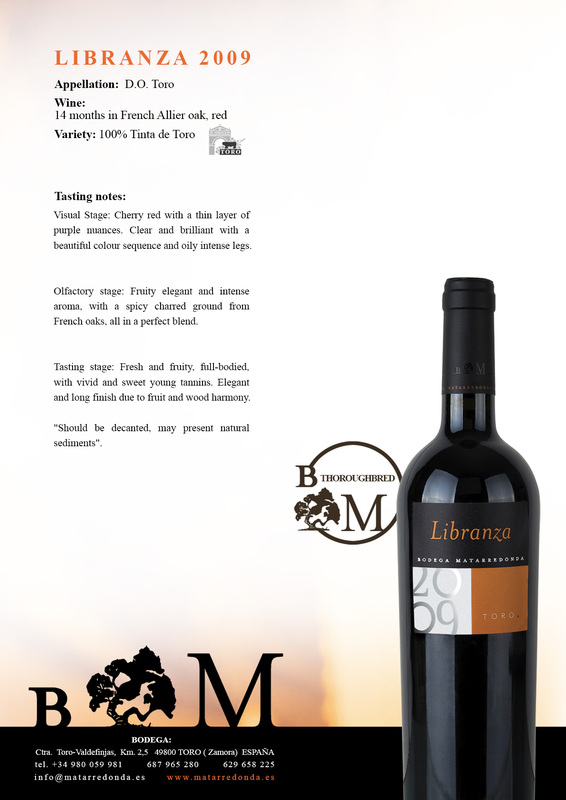 Is a complex and structured wine, with a lot of nuances that would combine perfectly with a T-bone steak, bluefin tuna or a Galician style octopus with pepper. And for finish the food and dessert, combines with dark chocolate of 96% of cocoa or chocolate and coffee bonbons.